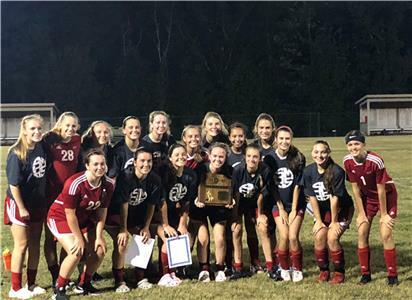 The Signal Mountain girls soccer team beat CSAS on Tuesday 1-0 to claim the district championship. Kennedy Ethridge scored the lone goal on a free kick. 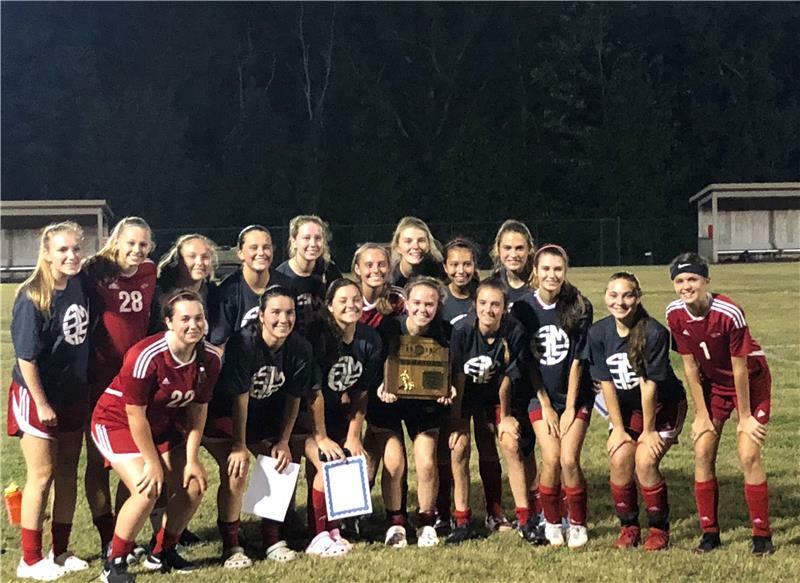 Both teams will advance to the region tournament next week.